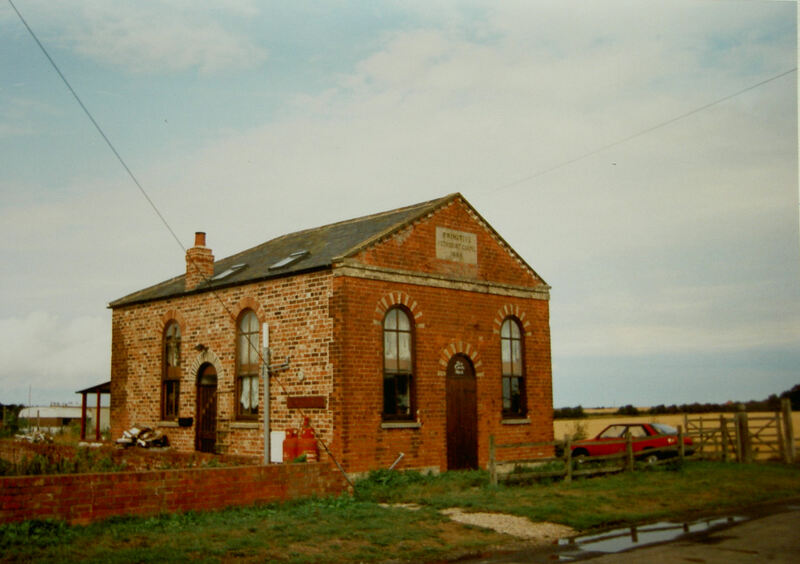 Tetney Lock Primitive Methodist chapel dates from 1864. It served until the 1950s and by the time of Keith Guler’s photograph it had become a house – Chapel House. Lincolnshire Archives, Lincoln holds the following records. Ref. Meth/C/Tetney Lock/C: Trust & Committees. Ref. Meth/C/Tetney Lock/D: Trustees, Chapel Registration & Deeds. Meth/C/Tetney Lock/D/4: Registration of Place of Worship. The chapel was built in 1865 and closed in 1954.